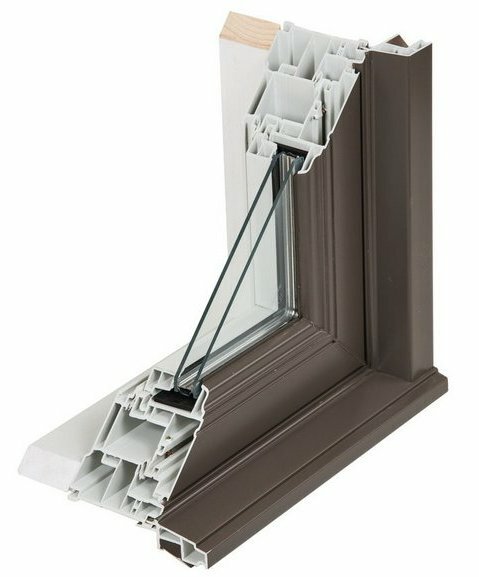 Side-hinged Casement and top-hinged Awning windows feature triple weather seals, multi-point locking and roto-gear hardware for easy operation and air-tight, water-tight security. Standard Truth Encore® operating hardware features an attractive “full flip” handle that neatly nests in the operator cover for a clean appearance that won’t interfere with window coverings. Requires 33% less effort to open and close compared to the standard hardware. 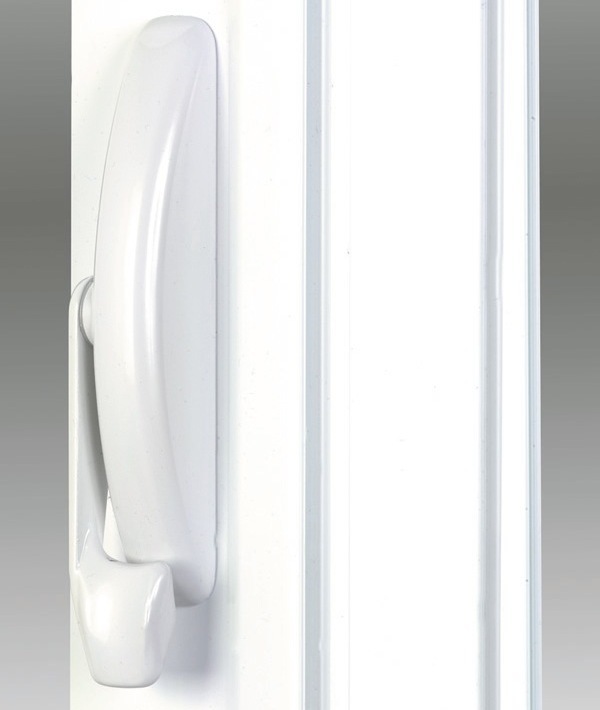 Multi-point locking system with single ergonomic handle design. Trinity casement and awning screens feature wide surround frame with concealed fasteners for cleaner interior appearance.